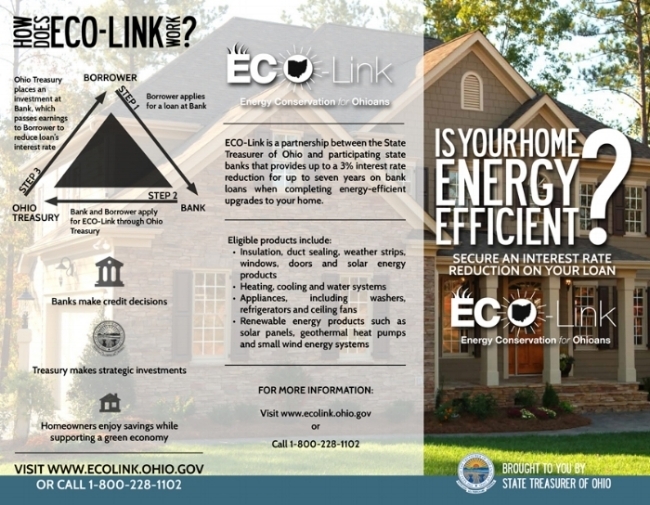 Financing is available for Ohio residents through the ECO-Link program. 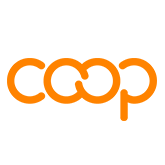 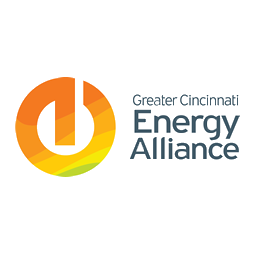 From their website "The Energy Conservation for Ohioans program (ECO-Link) is a partnership between the Office of the Ohio Treasurer of State and eligible state banks that is designed to support Ohio homeowners improve their energy efficiency. 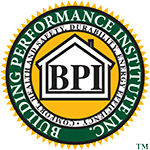 This program aids the Ohio economy by promoting businesses that provide energy efficient products and contractor services."